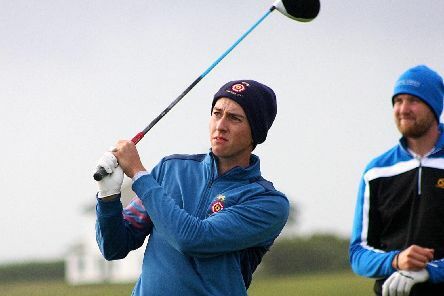 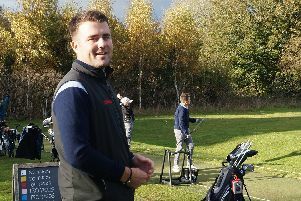 Billy McKenzie heads to Chile this weekend for the South American Amateur Championship knowing he has much to learn from his 2018 experiences. 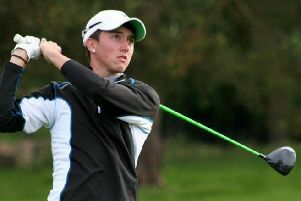 Billy McKenzie has been selected to represent England at the upcoming South American Amateur Championships. 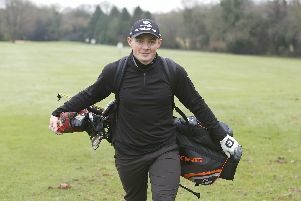 Scott Gregory told of his delight after winning his maiden European Tour card. 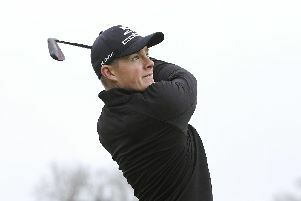 Scott Gregory closed in on a European Tour card on Wednesday. 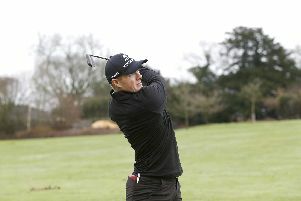 Scott Gregory has his sights firmly set on securing a place on the European Tour. 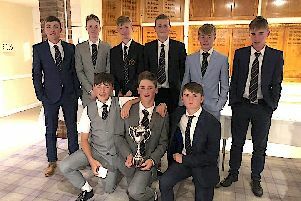 HAMPSHIRE’s under-16s were inspired by Europe’s Ryder Cup heroics as they won the South East League for the very first time. 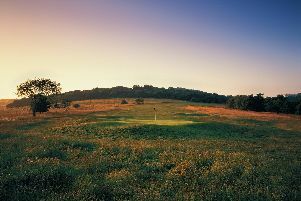 FOUR members of Golf at Goodwood are just one round away from winning a luxury seven-night golf holiday for two at Paradis Beachcomber Golf Resort & Spa, in Mauritius. 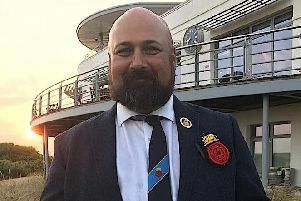 James Hawley saluted the camaraderie of his Rowlands Castle squad after they celebrated Hampshire Sevens glory, writes Andrew Griffin. 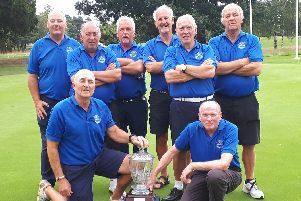 Rowlands Castle rewrote the Hampshire Sevens record books with a convincing 6-1 victory over Royal Jersey in Sunday’s final at Barton-on-Sea, writes Andrew Griffin. 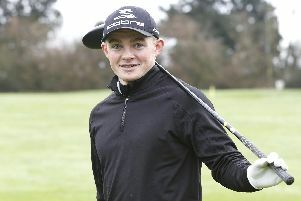 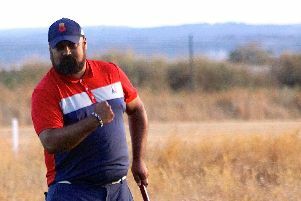 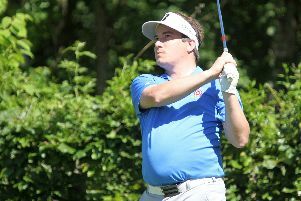 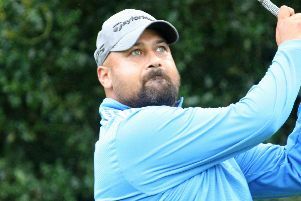 Justin Galloway achieved golf’s magic number 59 as he clinched an all-expenses trip to Spain and a place in the grand final of A Taste of Costa Brava. 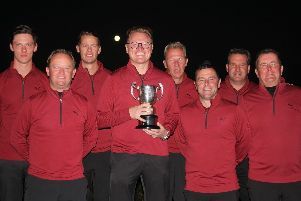 Southsea have toasted a thrilling national triumph. 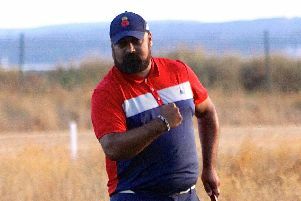 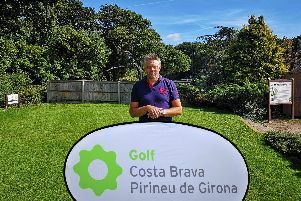 Colin Roope’s persistence paid off as he claimed his second Hampshire Order of Merit title in three years – thanks to a double second place in the final strokeplay events of the season, writes Andrew Griffin. 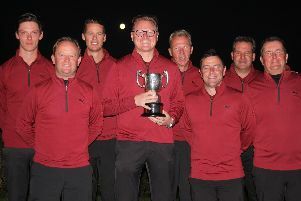 Hampshire captain Colin Roope’s goal to win the South East League came another step closer after a fine win in the sweltering heat at Sussex, writes Andy Griffin.